The more you sail the better you become at it and this also applies to the knowledge you manage to acquire in the field. Expert sailors have a language of their own and it takes quite a long time to master it. Nonetheless, there are a few basic terms any novice should get acquainted with. Three of them are the object of this post. 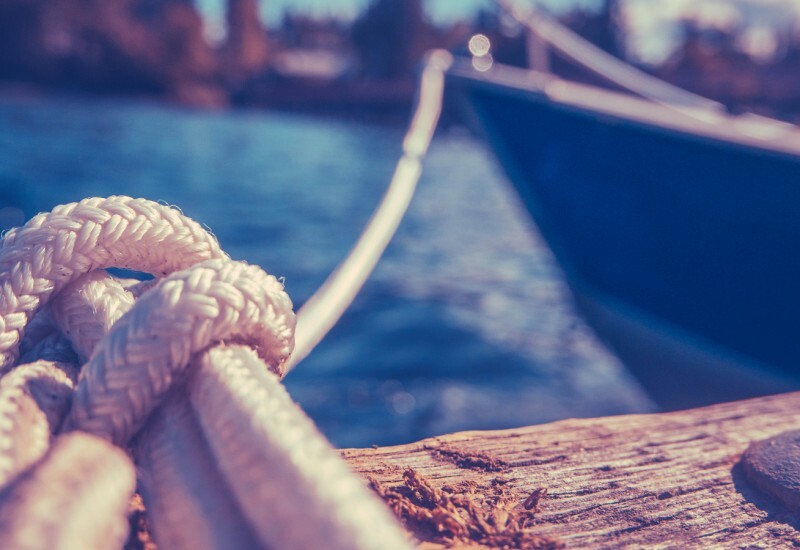 So, read on and discover the difference between mooring, docking, and berthing. 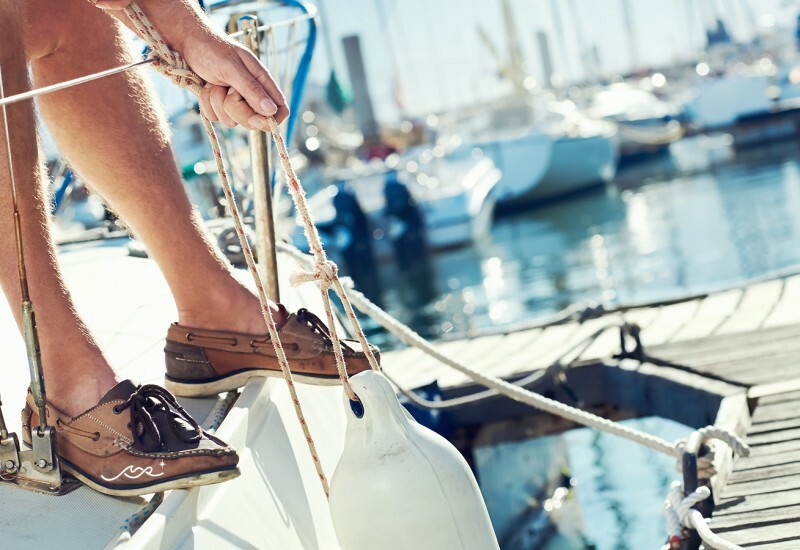 Mooring is one of the buzzwords you will have to get used to if you want to become a sailor. The process of mooring a vessel implies securing it to a fixed-point with the help of ropes or lines. By mooring, you basically make sure your boat is secured on a single point which, in its turn, is attached to the seafloor. This single point is called a marina mooring and it consists of an anchor, a float and a rode. By getting a mooring reservation, your boat will practically be anchored on the water. Also, it’s useful to remember that there is a particular type of mooring which is known as the Mediterranean mooring. This implies that the boat is secured to the anchor in a manner that resembles the berthing technique. 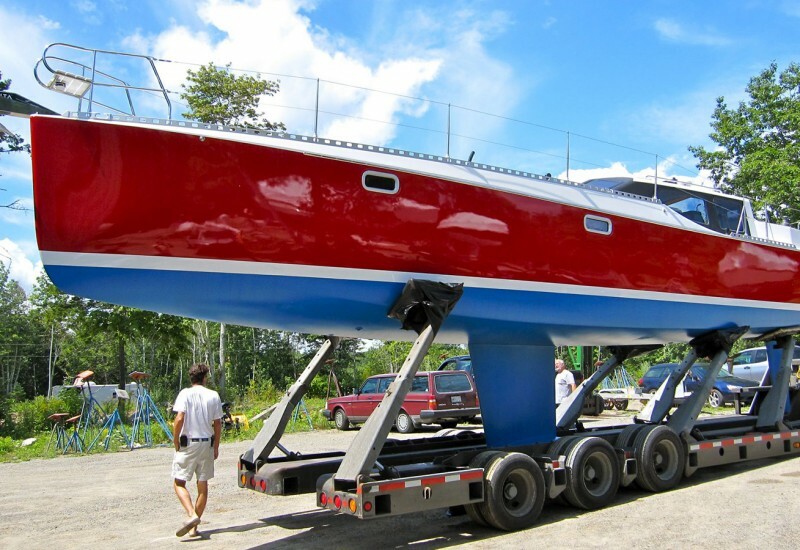 With this method your boat’s stern will be oriented towards a dock. The boat basically moves in reverse until it reaches the dock. Although it resembles a berthing maneuver, the point which keeps the vessel secured is not the dock, but an anchor, therefore, it is a mooring technique. As its name suggests, this technique is popular in Mediterranean marinas, more precisely those located in Europe where, due to lack of space, many boats need to be anchored to the same pier, occupying the space allocated to their width. Docking and mooring are often confused as they coincide up to a certain point. By docking your boat, you practically sail until you reach a fixed structure that allows you to get out on the land. This structure is called a dock and your boat is fastened to it. Berthing means placing your vessel in the fixed location known as a berth. To make it easier to understand, imagine that the berth is basically your boat’s parking place. Berthing refers to the whole process of maneuvering your boat until it is secured in the fixed position in its berth. Therefore, we can say that berthing your boat means parking it in a designated area. A mooring reservation is different from a marina reservation as the latter enables you to disembark directly, while the first doesn’t grant access to the shore. Both docking and mooring require typical equipment, let’s see what you need for each one of them so that you know what you should bring aboard on every occasion. Other pieces of equipment such as dock steps, whips, hooks or other accessories are also a good addition aboard, especially if your boat spends a lot of time tied to the shore. Berths in the Mediterranean can be found in different top tourist destinations in Europe. The South of the old continent is one of the most appreciated cruising areas in the world. The best regions to sail to in Europe are located in Italy, France, Spain, Croatia, and Montenegro. Discover the most beautiful areas in these countries where you can book marina berths. Italy. The most elegant and well-provided slips in Italy are located in: Sardinia, Sicily, Campania, Calabria, Puglia, Tuscany, Latium, Liguria, Veneto, Emilia Romagna. France. The South of France is famous worldwide for its stunning Côte d’Azur. 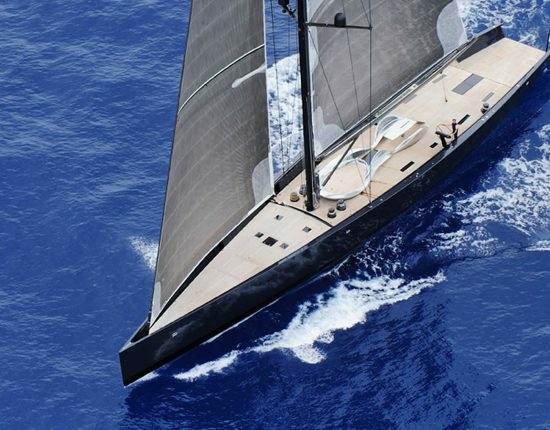 If you are looking for slips in France in the area, try Saint Tropez, Antibes, Cannes, Nice. Another must-see is the island Corsica. Spain. Moorings for rent in Spain are typically affordable and easy to sail to. 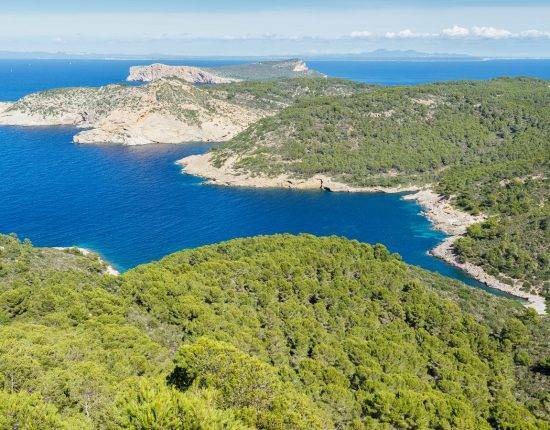 Some recommended regions include the Balearic Islands, Barcelona, Costa Calida, Costa Blanca. Croatia. The most popular moorings for rent in Croatia are found in Istria, Dalmatia, the island Hvar. Emblematic cities to sail to include Split, Dubrovnik, Zadar. Montenegro. Among Montenegro slips, we suggest you book a berth in the Gulf of Kotor (and take the chance to visit the homonymous city), the Budva Riviera or Bar. These are the essentials of docking vs mooring, but much more can be said, so stay tuned to learn useful things about your passion for boats. And don’t forget that we’re always here to help you plan your next sailing vacation by providing you fast and easy marina online booking!